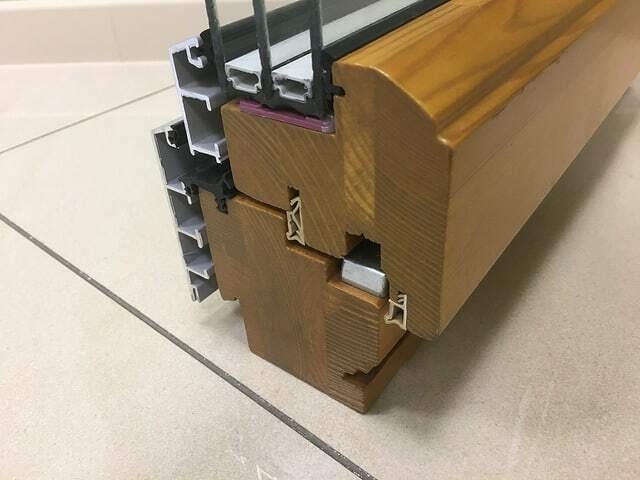 If you want the design aesthetic of timber windows without the need to maintain them in the same way, then contemporary aluminium clad products are the most popular option. 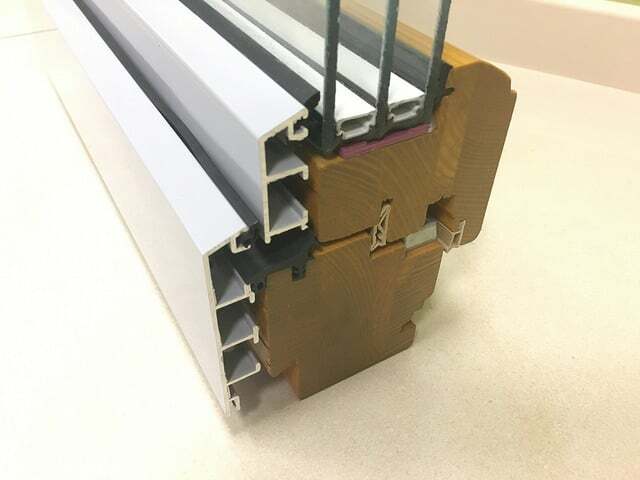 Not to be confused with aluminium windows and doors, aluminium cladding is an addition to the external side of a timber window or door. 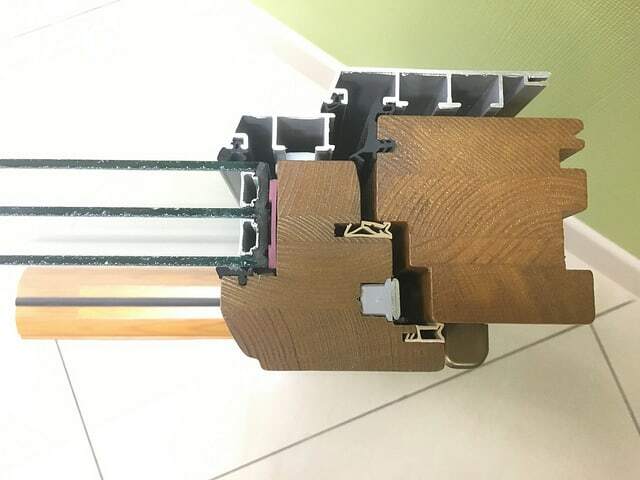 Timber is renowned for its strength and durability and combined with aluminium creates an elegant, low maintenance and efficient product with thermal performance for triple glazing, air permeability of Class 4 and a U-Value of less than 1.0W/m2k. Increasingly alu-clad is being specified to complement modern design styles and also to provide increased protection against the UK’s climate extremes. 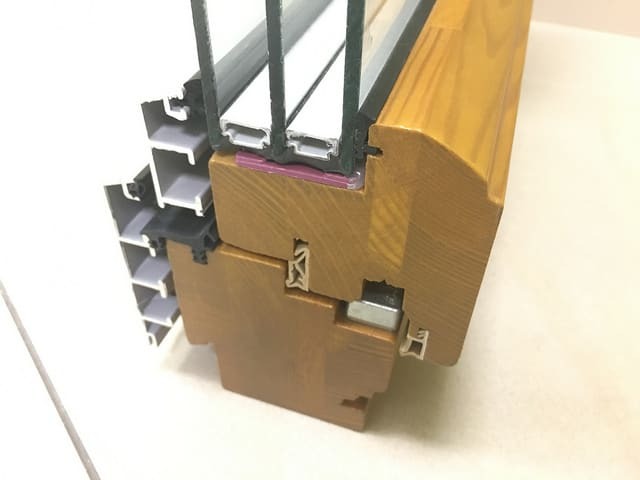 Internally alu-clad windows and doors can be finished with natural stains and varnishes or painted to any RAL or NCS colour. The timber behind the cladding is also fully factory finished for extended protection and longevity. The timber comes from sustainable well-managed forests and are FSC certified and there’s a wide choice of soft and hardwoods from certified sustainable sources, including, pine, Oak, Larch, Ash, Accoya and Sapele. Externally, the aluminium clad products are finished using powder coating with a standard gloss rating of 65 per cent in any RAL or NCS colour to provide a truly resilient, low maintenance finish. We are also able to offer a range of non-standard shapes and sizes including curves and circular windows. Ultimately alu-clad products look great, require little maintenance and perform to a very high standard.